Suicide always has more than one victim. Jade’s brother killed himself, leaving a brief note behind. Onyx left behind much more. Jade feels lost. It’s as if she has a hole in her heart. Should Jade pursue the dreams she shared with her brother, or stay loyal to her roots as a tattoo artist? When Jade turns to a trusted friend, Declan, for advice, he is less than enthusiastic about her plans. Declan has been down that road before. He left his family’s automotive empire to strike out on his own as a street musician. How does he save his friend from making the same mistakes? The cost is simply too high. Declan could not know Jade would be his salvation. Can Declan return the favor and help Jade’s heart become whole? You’ll love this deeply moving contemporary romance about healing and second chances. 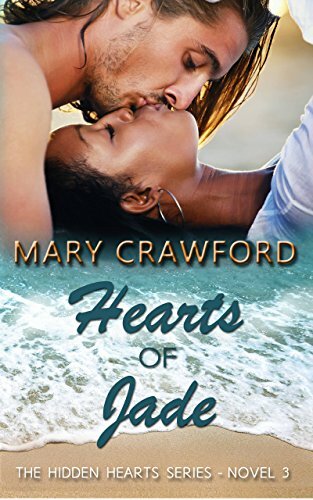 Click here to pick up your free copy of Hearts of Jade in the Amazon Kindle store. A Federal manhunt is underway across the United States. A sniper has killed three people in three different cities during the last seventy two hours and he’s gone to ground somewhere in Washington D.C. No-one can find him, and riots have erupted on the streets in response to the shootings. The lead suspect is a police officer. As the search for the cop intensifies, the violence engulfing the U.S capital means nowhere and no-one is safe, especially the police, who are being targeted by rioters and gangs are making the most of the opportunity and taking over the streets. With the killer on the loose, individuals are taking the law into their own hands. A fourteen year old boy moves through the riot zone, determined to find the killer. A reporter tries to make her way into the city despite the rioting, wanting to get to the suspect before anyone else. And NYPD Detective Sam Archer arrives in the city visiting family. 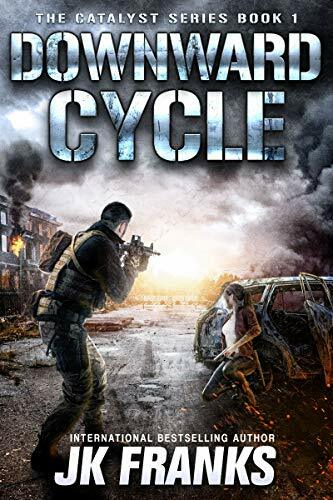 In the eighth instalment of the Sam Archer thriller series, the young NYPD cop finds himself drawn into a situation far beyond his control, in a city being torn apart by rioting and violence. Forced to fight or die and to protect others in danger on the streets, his focus is reduced to the absolute, most basic human instinct: survive. And as long as Archer has breath in his lungs, he can still fight back. 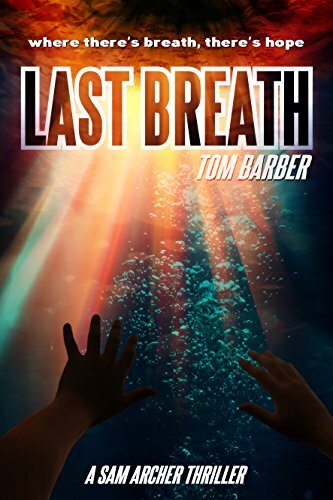 Click here to pick up your free copy of Last Breath in the Amazon Kindle store. Social order crumbles as a steadily growing number of people realize that there are no longer any consequences for their actions. Soon Scott discovers the truth: Not just about the extent of damage to the world’s infrastructure, but also the draconian plans one group has for regaining control and ensuring their own vision for the new world. Catalyst is a shockingly realistic and largely fact-based tale about how society copes when the world is thrust back to a time before technology. Click here or type in http://geni.us/downward into your web browser to pick up your copy of Catalyst Downward Cycle in the Amazon Kindle store. 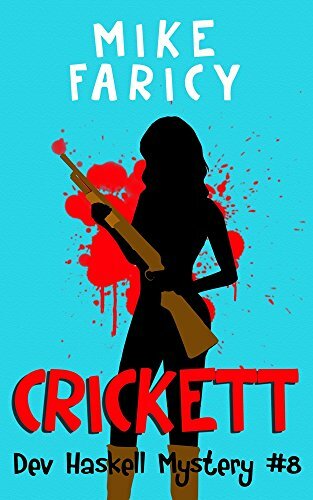 Click here or type in http://geni.us/crickett into your web browser to pick up your copy of Crickett in the Amazon Kindle store. A secret NASA experiment gone wrong, the chaos that erupts, and one reporter seeking the truth who chases leads where she shouldn’t. On a flight from Paris to Los Angeles Tegan Mulholland is intrigued & charmed by Pete, the mysterious stranger sitting beside her. But when their plane almost falls from the sky and other jets in her vicinity wink from the radar, the official explanations that follow reek to Tegan’s retired investigative journalist mind of cover up. Rowing eastward and back to Iceland, the contrail of Tegan’s plane appearing after the strange aurora and moving westward high above, the Norsemen conclude are Odin’s order to return to Vinland and unknowingly toward the modern day Canadian coast, where, just days–yet a thousand years before–the skraeling Indians had driven them out. As news reports flood Tegan’s living room of bloodshed and massacre, speculating about which gang of roughly dressed bearded marauders are responsible for mass-murder around the quiet Canadian coast, Tegan develops a hunch that there is more to the story than it seems. She quits her Hollywood Exec job and embarks on an odyssey that leads inexorably ever closer toward the Norsemen’s hidden lair. 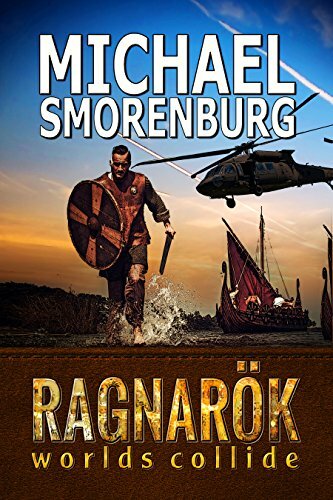 Click here or type in http://geni.us/mhqgC into your web browser to pick up your copy of Ragnarok in the Amazon Kindle store.